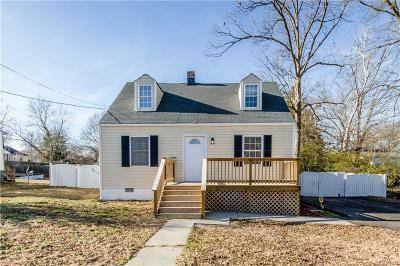 Beautifully renovated 3 bedrooms, 1.5 bath which features All New kitchen with appliances, paint, Central Heat & Air, flooring, new double wide driveway, new front and rear deck with large fenced-in back yard. 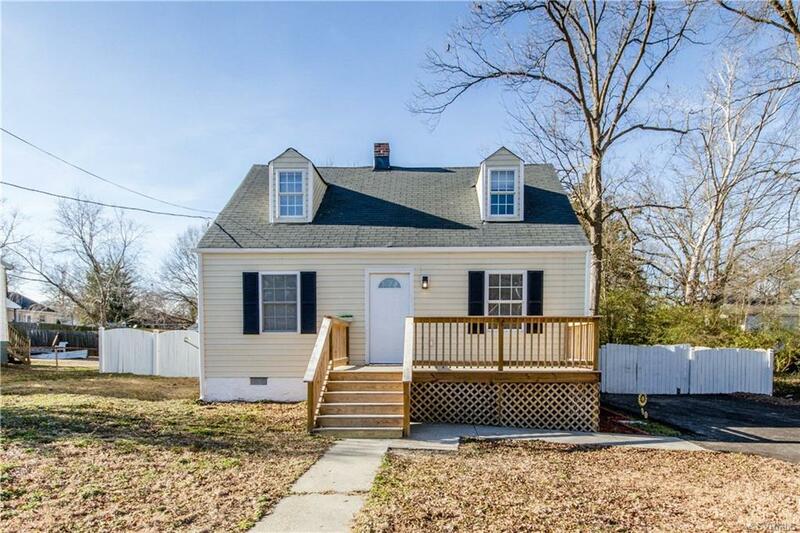 Close to Fort Lee, shopping and I-295. Seller will pay up to $3,000 in buyers closing cost. Directions: Miles To Maple St.